But ask yourself this question. Is the possibility of a higher return really worth the possibility of losing your lifetime of savings, too? We believe that you should protect what you already have because we don’t think it’s right for investors to risk their hard earned principle in the market, which is why we have a focus on annuities. Using specific types of these financial vehicles, you can still have the opportunity for tax-deferred growth, while at the same time protecting your savings from loss. We like to think of it as a safe way of keeping your hard earned money working for you and your future. Certainly, any financial advisor is going to want to you look at planning their way. So of course, those who specialize in equities and market related products are typically going to steer you away from annuity products. But here are some things that these folks may not be telling you about annuities…things that you should know. Tax-deferred savings – First, annuities will allow you the benefit of tax-deferred savings. This means that any gain that your invested funds receive each year will not be taxed until the time they are withdrawn in the future. This can provide you with a significant advantage over a taxable investment such as a stock, bond, or mutual fund where the gains are taxed every year – even if you don’t withdraw the money. 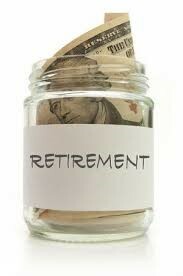 No limit on contributions – There is also no limit on the contributions that you make into a non-qualified annuity. Unlike investing in your IRA or 401(k) plan where you are limited by the annual maximum contribution, you can deposit as much as you would like into your non-qualified annuity account. This, coupled with the tax-deferred growth, can really give your future savings a nice boost. 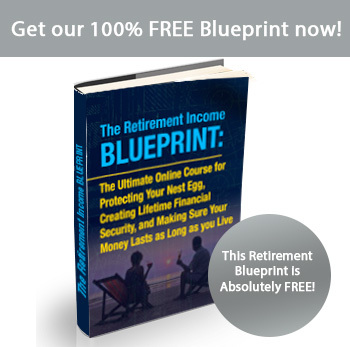 Guaranteed lifetime income – When the time comes to convert the cash in your annuity into an income stream, your annuity can provide you – as well as another individual such as your spouse, if you choose that option – with a guaranteed lifetime income, no matter how long you may live. No other financial vehicle can make that type of a promise without regard for how the market, interest rates, or even the economy overall is performing. Investors should never risk their principle. We know that you’ve worked way too hard to build up what you have. So, why would you put it all at risk just for the sake of possibly getting a higher return? If you’re tired of riding the Wall Street roller coaster with your future savings, we can help get you the opportunity for tax-deferred growth, while at the same time protecting your principal from loss. Getting set up with a plan is easy, and there will no longer be the need to guesstimate how much income you will have in the future. Knowing what you can expect will allow you to plan better for your living expenses, as well as for the other additional activities that you have always wanted to do.